Among the countless vehicles on the market today, the 2017 Toyota Prius undoubtedly remains one of the smartest available options. With its accessible starting price tag, this hatchback puts everyday fuel efficiency within reach for the average driver. Additionally, you have six different trim levels to choose from, each generously equipped for the price. 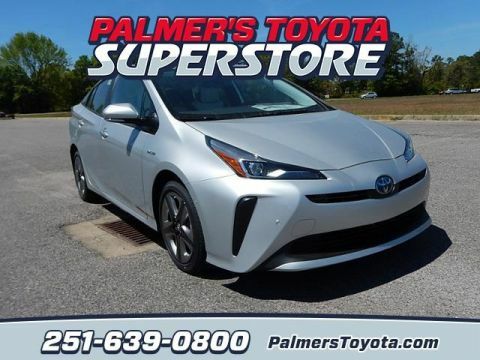 Read on to find out which Prius trim level best suits your budget and lifestyle, and then make the trip from Daphne or Pascagoula to test drive the Prius trims you’re most interested in here at Palmer’s Toyota in Mobile, AL. On most versions of the Prius, this powertrain setup helps you achieve strong fuel economy numbers, with an EPA-estimated 54 mpg city and 50 mpg highway. If you decide to go with the LE Two Eco Trim, though, you’ll enjoy lighter body and frame elements and a lighter lithium-ion hybrid battery. 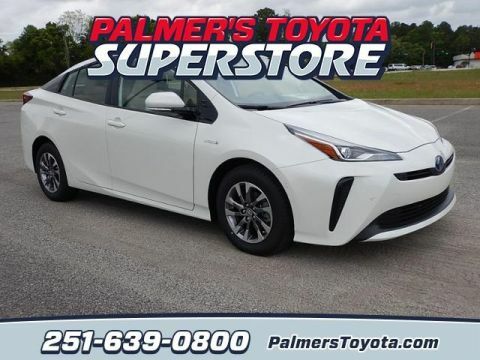 This helps the LE Two Eco to get even better fuel economy than other Prius trims, with EPA numbers coming in at an incredible 58 mpg city and 53 mpg highway! Helping to give the Prius a more responsive feel on the road is a double-wishbone rear suspension that improves handling without compromising its smooth ride quality. Opt for the Touring trim, and you’ll get a specially tuned suspension that offers up an even more exciting feeling of control and power behind the wheel. 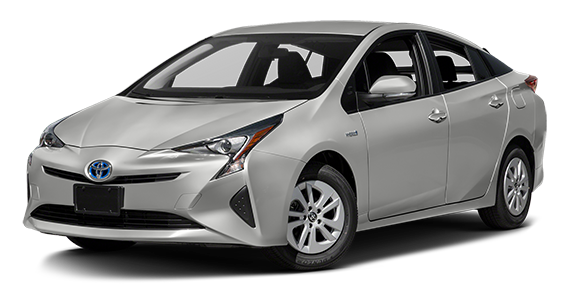 It’s no secret that the Toyota Prius is a popular vehicle choice among shoppers looking for reliable, fuel-efficient, and affordable transportation. Not surprisingly, the 2017 Toyota Prius is also getting impressive reviews from trusted industry sources. It has earned recognitions like being named a Top Safety Pick+ by the IIHS. Edmunds says it “delivers some of the best mileage of any car on the road,” and Kelley Blue Book praises its style and tech upgrades. Take a closer look at what the experts had to say, and then come have a closer look at the new Prius at Palmer’s Toyota.